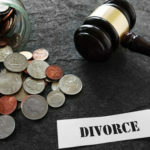 Spousal Support | Law Offices of Steve W. Marsee, P.A. 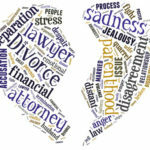 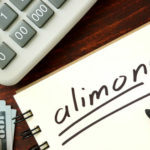 What Type of Alimony is Right for Your Divorce? 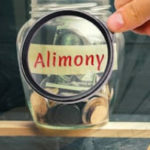 My Ex Stopped Paying Alimony, What Can I Do? 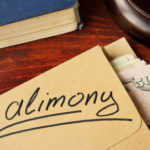 Does a New Relationship Mean the End of Alimony? 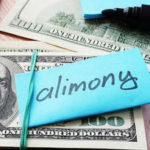 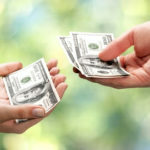 Florida Alimony: What Are The Tax Implications?